For over 2000 years men and women have set out for the hills, fields and mountains to become Monks - searching for happiness, freedom, peace, joy, balance, fulfillment, confidence, stability, passion and God. Our weeks are powerful opportunities for us to see the trends of our lives and find a broader perspective on what’s going well and what’s not. 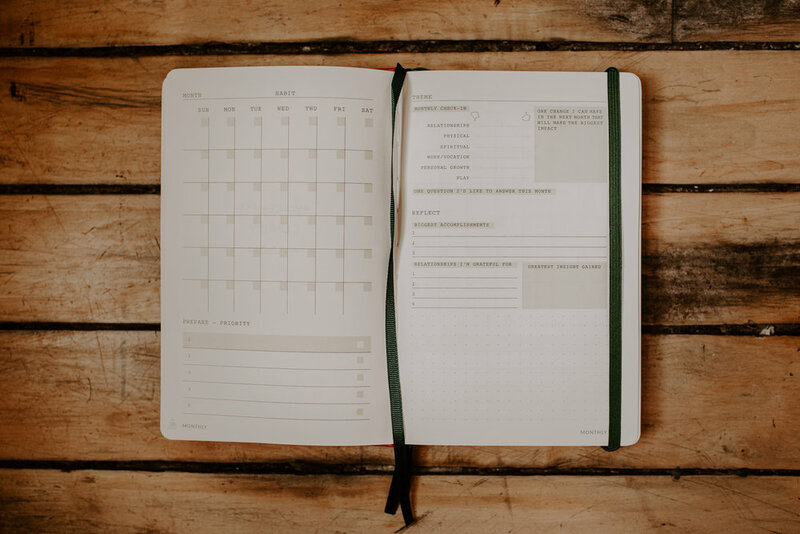 Based on these insights we are able to adjust our plans, schedules and routines to better accommodate our goals in the weeks ahead. Through this process we also get in touch with ourselves, and God, on a deeper level. There will never be enough time to do everything you want to do. Our months are a natural checkpoint for us to ask ourselves what really is most important right now? We recalibrate, prioritize and chart a course for another month, taking one step further towards a fuller life.